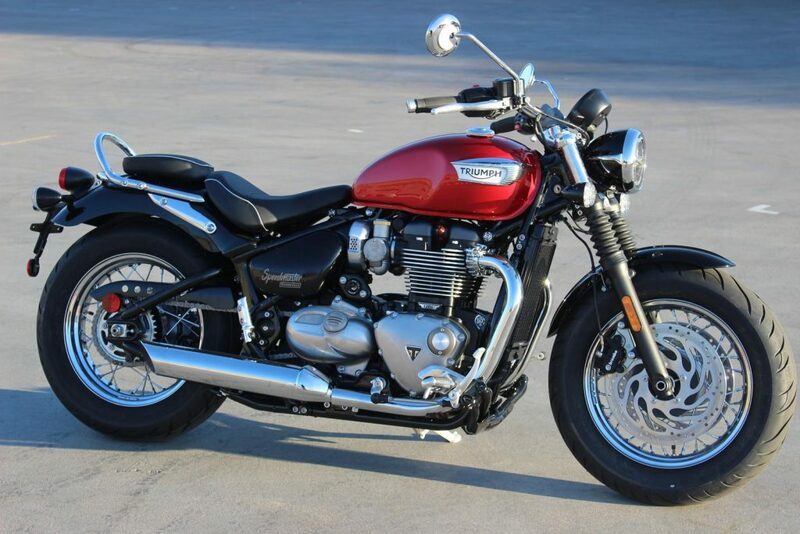 WOULD YOU LIKE TO RIDE OUT OF PROCYCLES ON A BRAND NEW TRIUMPH SPEEDMASTER? 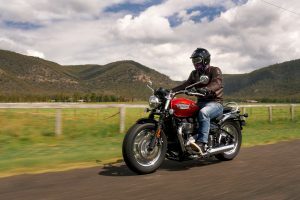 You are here: Home › WOULD YOU LIKE TO RIDE OUT OF PROCYCLES ON A BRAND NEW TRIUMPH SPEEDMASTER? WAS $21,800. You SAVE $1,400. NOW $20,400 Ride Away. *8.31% pa comparison rate. 20% Deposit. Total Loan Paid $20,510.26. previous post: WOULD YOU LIKE TO RIDE OUT OF PROCYCLES ON A BRAND NEW TRIUMPH BOBBER BLACK? next post: WOULD YOU LIKE TO RIDE OUT OF PROCYCLES ON A BRAND NEW TRIUMPH STREET CUP?